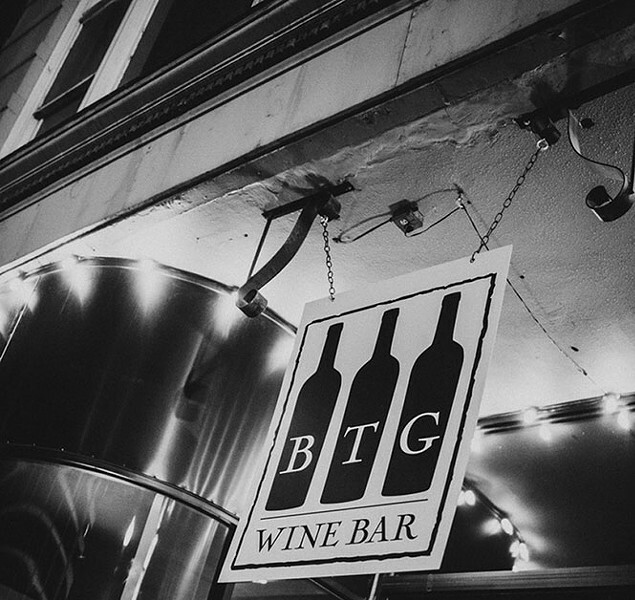 On Wednesday, July 29, sommelier Louis Koppel will host a "Sommelier Selections" wine-tasting dinner at BTG Wine Bar (63 W. 100 South,BTGWineBar.com) with food prepared by Chef de Cuisine Justin Gomes. Wine pairings include Lorenza, Calif., Rosé, 2014; Campovida, Campo di Bianca, Mendocino 2013; Hecht & Bannier, Faugères, France 2010; and Broadbent, 10-Years-Old Verdelho Madeira. Call 801-359-2814 for pricing and reservations. Small Biz Triage offers business training for small-business owners via workshops and boot camps, with an emphasis on "injecting humanity into their business." On Tuesday, July 28, from noon-2 p.m., Small Biz Triage will be in Salt Lake City to offer a free "Fund/Sell/Save Boot Camp" for food & beer business owners. It's a 90-minute, intensive course on funding (crowd-funding, loans, etc. ); selling (marketing, email, branding, events and such); and saving (pricing, financials, back-office setups, etc.). The workshop/boot camp is free and open to the first 25 food-business owners/managers who sign up. And, Small Biz Triage says, they're buying the first round at Squatters for attendees after the workshop. The event will be held at Holodeck, 175 W. 200 South, Suite 100 (Garden Level) in Salt Lake City. To sign up, visit SmallBizTriage.com. Utah-based Kneaders Bakery & Cafe (Kneaders.com) announced that current CFO David Vincent has taken on a new role as president (and will also remain CFO) of Kneaders. Vincent's promotion is evidence that sometimes you really can start at the bottom and work your way to the top: He began his career at Kneaders 18 years ago, washing dishes and making sandwiches. In a press release announcing Vincent's new position, Kneaders co-founder Colleen Worthington said, "Dave has played an integral role in refining the Kneaders brand which has directly contributed to the success and growth of the company. His leadership will undoubtedly continue to greatly influence the success of the brand."